Located in Colorado County 12 miles north of Columbus near Frelsburg (only 55min. 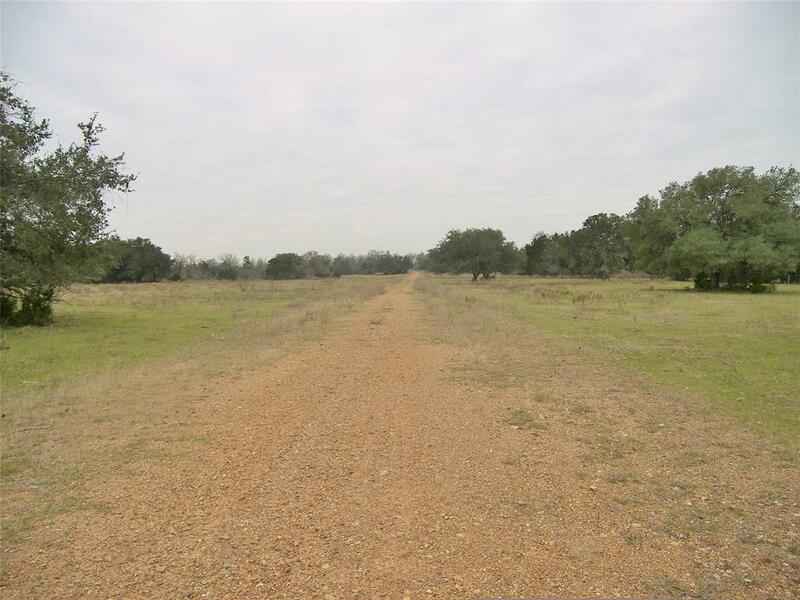 from Buc-ee's in Katy), this 210+/- acre tract priced at approx. 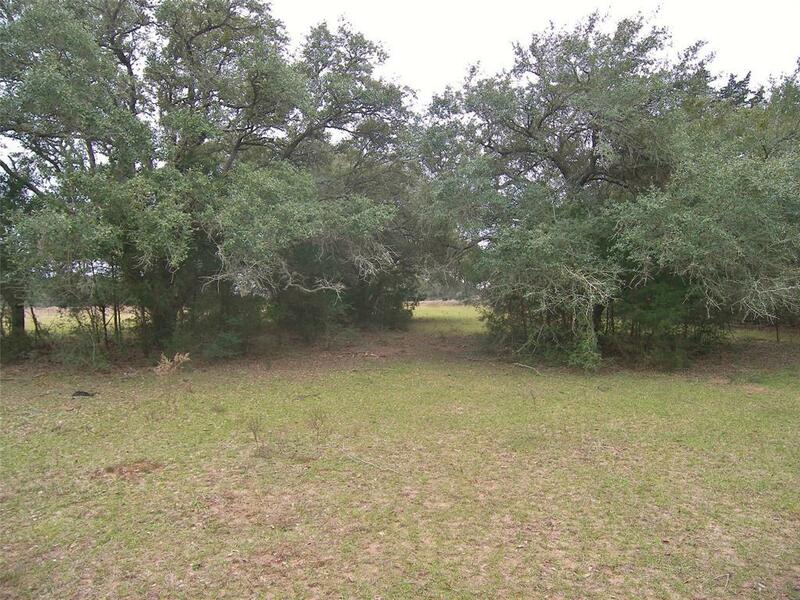 $5,700/ac is sure to attract the home builder, weekender, investor and/or wildlife enthusiast. 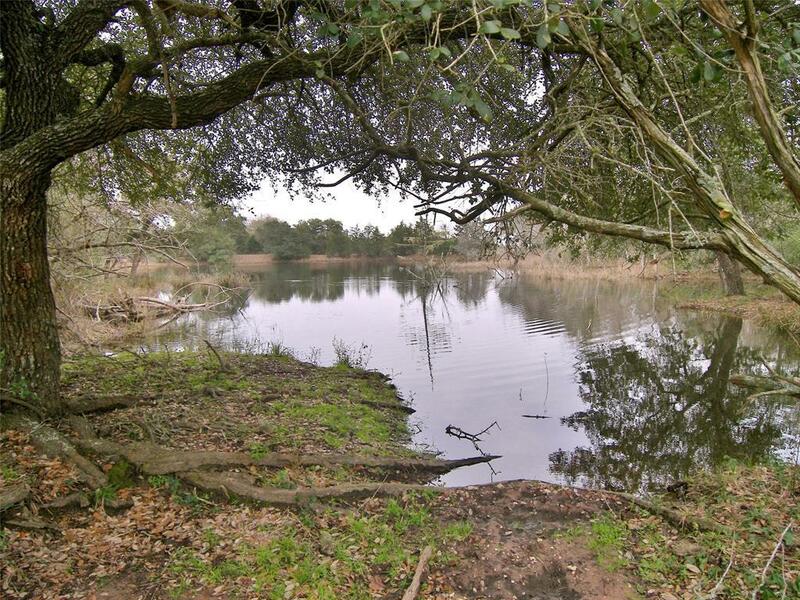 With elevation ranging from 280-330, there's an elevated home site with scattered Live Oaks & an ideal lake site. The property is partially wooded & offers seclusion for the weekender looking to get out of the fast-paced city life. With approx. 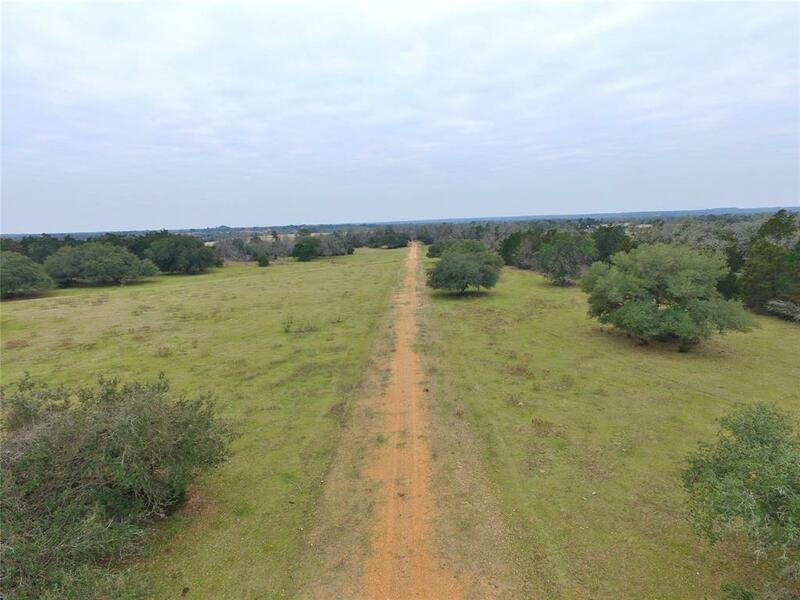 3,000'+ of road frontage, the property has added value for the investor looking to develop into smaller tracts. The area is highlighted by abundant wildlife; deer, dove & ducks have been seen while viewing the property. Three ponds & a creek provide water for the wildlife/livestock. The property consists of 40%+ gravely loamy sand soil that has been partially mined. Currently leased for cattle grazing keeping taxes to a minimum. No oil/gas production on the property. Minerals negotiable. Listing courtesy of Tri-County Realty, Llc.